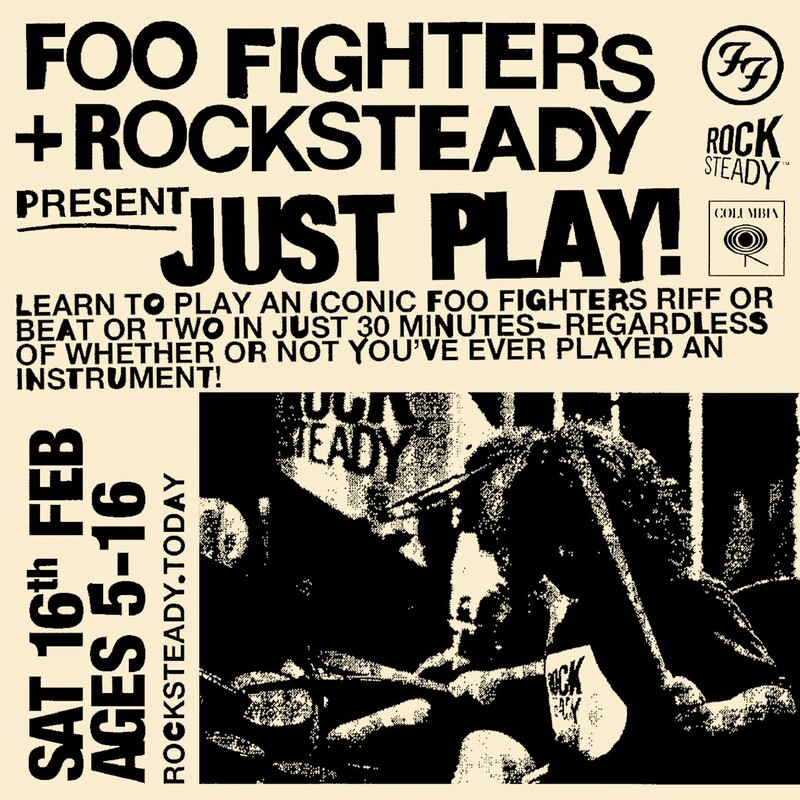 Each week over 20,000 four to eleven year olds take band lessons with Rocksteady as part of their school day. An additional 200,000 youngsters every year benefit from Rocksteady’s free live music experiences. These include free assemblies and whole day band experiences for charities and groups supporting children not in traditional education or who can’t access Rocksteady lessons including hospitals, hospices and looked after children.